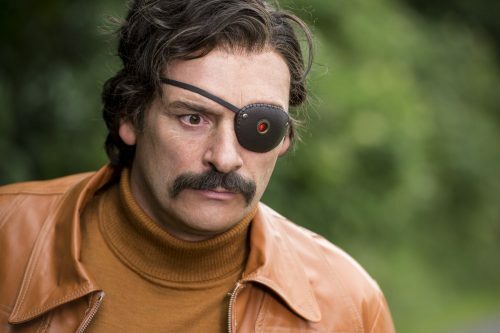 Who is Mindhorn & why has he come out of retirement to solve just one more case? That would be great if he was real & not a character from a 1980s TV show. Washed-up Richard Thorncroft peaked with hit 1980s detective show Mindhorn, playing the titular Isle of Man sleuth with a robotic eye that allowed him to literally “see the truth”. 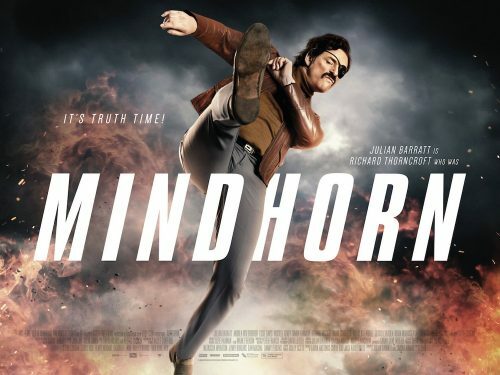 Decades later, when a deranged Manx criminal demands Mindhorn as his nemesis, Thorncroft returns to the scene of his greatest triumphs for one last chance to reignite his glory days, professional credibility and even romance with former co-star/paramour Patricia Deville.